Israel is once again at war with those out to wipe her off the map. The nation that only wants to live in peace is fighting for its very survival yet again as Barack HUSSEIN Obama funds her enemies and ties her requests for emergency aid to an immigration bill that has NO business being. And now with the IDF's discovery of more than 30 Hamas dug tunnels...tunnels dug to infiltrate Israel from under the border...it's more important than ever to understand the truth about Gaza...one of the so-called 'occupied' territories (the other being the West Bank). 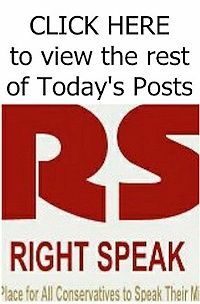 But Obama and the media do NOT want the American people to know the truth, so I will tell you that truth, and it starts with the fact that Gaza is NOTHING but a complete and total welfare state as its economy and budget exists solely at the discretion of foreign aid...especially U.S. foreign aid. And the UN caters to those in Gaza, the countries of the world cry for those in Gaza, and the media paints Israel as the aggressor and the enemy of those in Gaza. But those in Gaza...the 'so-called' Palestinians who the world cries for...are simply an invented people...a people made-up to aid Yasser Arafat in his PLO endeavors. In fact, the term 'Palestinian People' was first used in the preamble of the 1964 PLO Charter drafted in Moscow, and included a statement calling for the destruction of the State of Israel...a statement that even today has NOT been removed from said charter. And only after this charter was affirmed by the first 422 members of the Palestinian National Council...by members handpicked by the KGB...did the term 'Palestinians' became part of the media jargon. And lest we forget...NO matter what the media and Obama say...today's so-called 'Palestinians' are just regular run-of-the mill Arabs...NO different than any other Arabs who populate the Middle East. And their sole claim to having their own state at the expense of Israel is their warped belief that they're the original inhabitants of the land...inhabitants that were driven out ages ago by those who actually were the keepers of the land...that being the Jews...the Jews of the Old Testament to be more specific...with Israel being a Jewish nation two thousand years before islam was even a glimmer in mohamed's twisted mind. In fact, the 'so-called' Palestinians are descendants of muslim conquerors who drove the Jews out of their ancestral homeland long ago...a homeland the Jews had dominion over for one thousand years with a continuous presence in that region for the past 3,300 plus years...making the 'so-called' Palestinians NOTHING but non-indigenous colonizers who overran the land in tribal groups. And the very name Palestine itself is just the Romanized version of the word ‘Philistia,’ the name given to the region by Rome in the first century. And naming it for the Philistines... who were enemies of the Jews...was done to add insult to the injury of their enslavement. 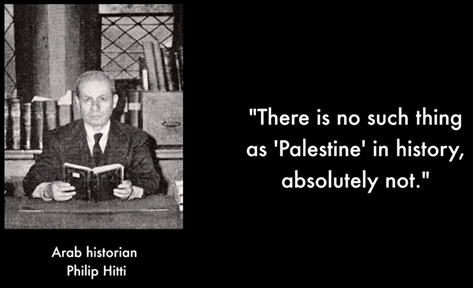 The name Palestine stayed through the ensuing centuries as the name recognized mostly by the European nations. And as more Arabs flooded into the area as the Byzantine empire was collapsing, even those settling in had NO name for themselves other than just being called Arabs for they knew they had NO history with the land upon which they now lived. And at the end of the British Mandate period in 1947, when UN Resolution 181 recommended a partition of the territory into two states...one for the Jews (Israel) and one for the Arabs (TransJordan)...the Arabs rejected said recommendation, because for them it was all or NOTHING. So the Jews were given back what they, the UN, considered to be the whole of their ancestral lands after the nightmare of the Holocaust that defined WWII...and the Jews called the whole of that land Israel...Israel...the name originally given to the land by God. 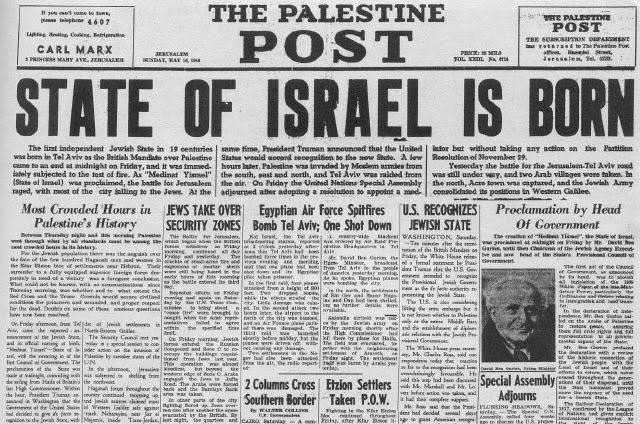 And with once-called Palestine officially becoming the State of Israel in 1948, every nation in the world recognized the new nation of Israel by international agreements. 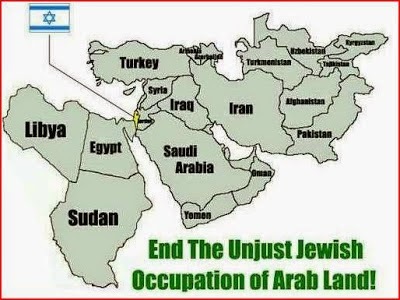 In fact, the first time an Arab country had any agreement of any kind with Israel... and that includes simple trade agreements or even accepted Israeli help in times of a disaster...they recognized the fact of Israel being a sovereign nation, as this is what's known as ‘the right of recognition.’ And know that every Arab nation has done so at one time or another to some degree over the ensuing 65 plus years. And that brings us back to the non-existent 'Palestinian' people themselves. Once again, there are NO Palestinian people just as there are NO Jordanian people, NO Egyptian people, and NO Syrian people...just different clans living behind a set of borders drawn-up by European in the 20th century. 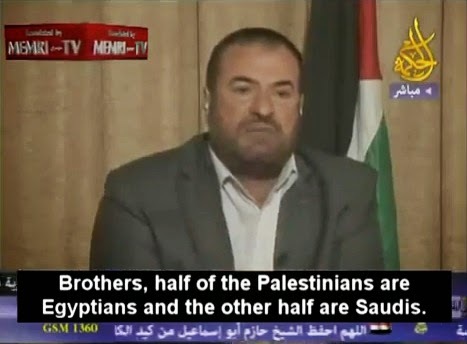 This translates into the simple fact...which many still refuse to accept...that the 'so-called' Palestinians really have NO national identity...NO cultural or true religious identity that would make them a 'people'...as their identity rests solely in their being Arabs...run-of-the-mill Arabs like all other Arabs. And the 'so-called' Palestinians are indeed devoid of all things that make a people a nation for to be a nation one must have a history. Remember, the Palestinians and what they call 'their Palestinian nation' had NO founders (except Yasser Arafat on paper), NO borders, NO major cities, and NO capital (and while they want Israel's capital of Jerusalem as their own that will NEVER happen for while Jerusalem is mentioned over 800 times in the Bible it is NOT mentioned even one time in the qur'an). 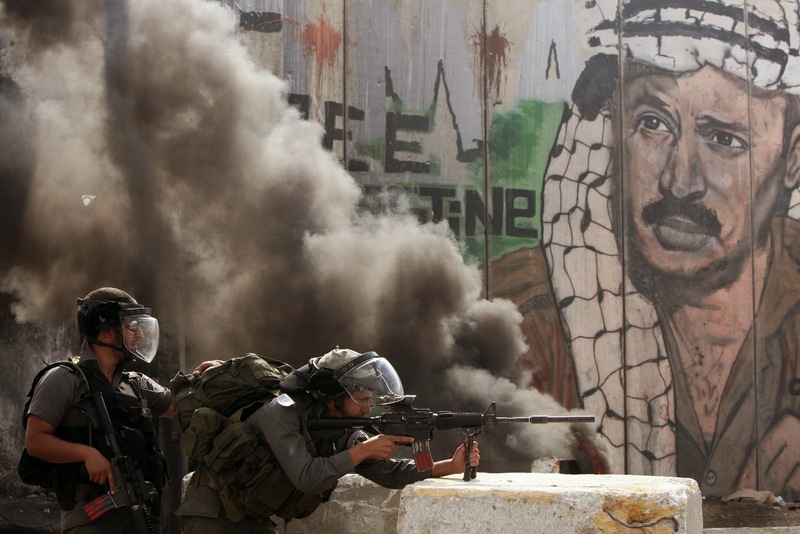 Their 'so-called' Palestinian nation has had NO succession of presidents or leaders, NO economy but for the one other nations give them, NO official currency, language, or religion. And Palestine as a nation was NEVER recognized by any other nation as to actually being a nation, so with NO Palestine existing today, the critical points of what caused its demise and when did said demise occur NEVER happened... necessary points in the life and death of a true nation and its people. And most importantly...if today's 'so-called' Palestinians are anything but a hodge-podge collection of Arabs from all over the Arab world, and if they really do have a specific ethnic identity that gives them the right to self-determination, then why didn't they ever try to become an independent nation before the Six Day War and why did they only wait until after Arafat told them to push themselves on the world to do so. And again I'll tell you why...because there is and NEVER was a nation called Palestine and there is and NEVER was a Palestinian people...period. There are terrorists who call themselves Palestinians...Hamas being a case in point...there is the media giving credence to the anything but creditable rants of those trying to sell the Palestinian myth...and of course there is and will always be the haters of Israel and of the Jewish people. Anti-Semitism has been reborn NO thanks to an American president who stabs Israel in the back every chance he gets.